Manufacturer of a wide range of products which include protective films and paint protection film. 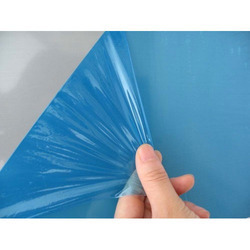 We offer different Protective Film of different microns including 50 Micron Film and 70 Micron Film. 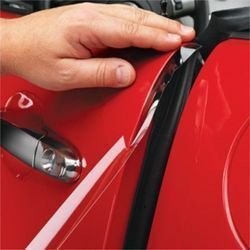 We hold expertise in offering our clients a wide variety of Paint Protection Film.